Questions: Are there any new codes proposed for joint arthralgia in ICD-10-CM for 2017? 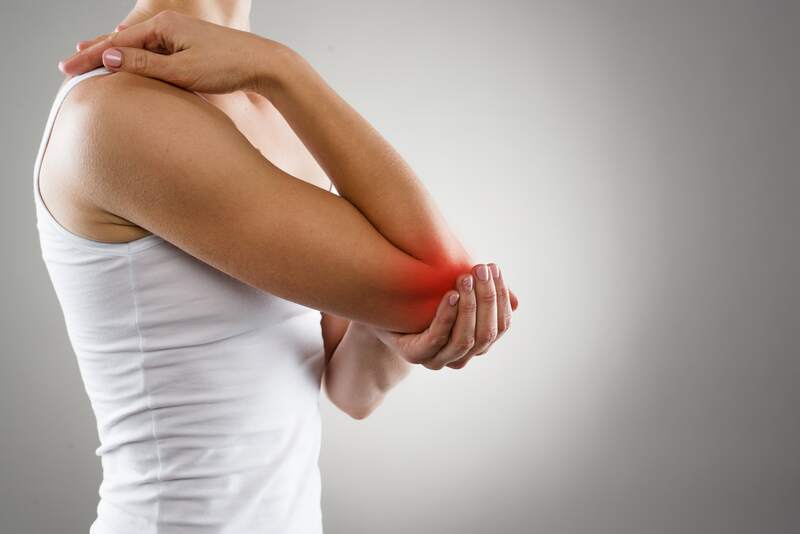 Currently, ICD-10-CM offers no specific codes for pain in joints of the hand. Will this undergo a revision in 2017? Answer: In the present ICD-10 list, you do not have any specific code if your clinician makes a diagnosis of pain in the joints of the hand. If your clinician arrives at this diagnosis, you will need to use an unspecified code such as M25.50 (Pain in unspecified joint). Changes you can anticipate: However, if the proposed ICD-10 changes come into effect, reporting for hand pain is set to change. According to the proposed changes, you will see new codes you can add to your arsenal that will help you report pain in the joints of the hand. M25.549 (Pain in joints of unspecified hand). Note: You can review the complete list of proposed changes at ftp://ftp.cdc.gov/pub/Health_Statistics/NCHS/Publications/ICD10CM/2017/NewICD10CMCodes_FY2017.txt.